The 7 days Kalimala Temple pilgrimage will conclude on 17th April 2011 on Chitra Pourmani day after devotees offering pongala to the Goddess. 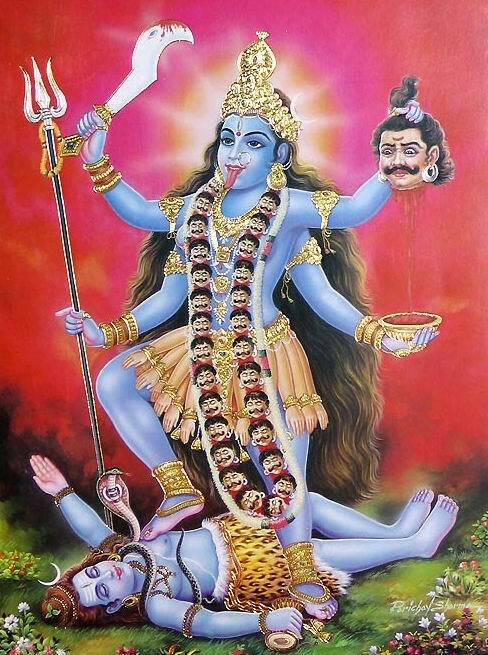 ‘Kalimala’ literally means ‘the mountain of Goddess Kali’. The temple is a small shrine of Goddess Bhadrakali, yet the idol is so powerful that the number of devotees visiting the shrine gets increasing every year. Kalimala Temple is situated on the Kerala – Tamil Nadu border, around 30 km from Nagercoil, in Kanyakumari district. The temple is situated about 3500 ft above sea level on the Western Ghats. Kalimala Temple is positioned towards the eastern part of Kurisumala Ashram. Nagercoil Junction Railway Station is the nearest railway station to reach Kalimala. Thiruvananthapuram International Airport is the nearest airport.